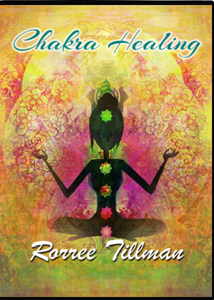 This is a 2 disc set including Chakra Healing: Understanding Chakras and Healing Through Meditation. You will learn what the chakras or energy centers are and what they affect in your physical and emotional body. You will be guided through a healing meditation where you clean and heal your chakras. You also will be guided through a meditation where you learn tools to use in your everyday life to heal your body of physical, emotional, and spiritual ailments.